I want to thank Brie for Booing me! She has just started a special ed blog, so hop over and show her some love by following her very new blog. 1. Choose a fellow blogger that has MORE followers. 2. A blogger that has about the SAME number of followers . 3. Someone that has LESS followers. 4. Highlight their blogs with links to encourage others to check them out. 5. Don't forget to let your fellow bloggers know that you shared about them. 6. Lastly, leave them some love by offering them a goody from your store as their "treat." Have you heard of Shuna at Pocket Full of Kinders? If not, you need to head over to her blog asap. Her blog is so entertaining and full of amazing freebies and wonderful ideas. I love to read all of her posts. I love Scips's blog. Her blog is dedicated to teaching others to love math as much as she does. She is also one of the most helpful teachers on the forum at TpT. If you need math help, visit Scipi. About the same followers: I recently found out that the kinder blog I've been following for months is actually written by a fellow Tennessean. She works in the school where my husband teaches and where our daughters attend. Kerri's blog is full of freebies. She always has wonderful ideas and teaching materials ready to share. 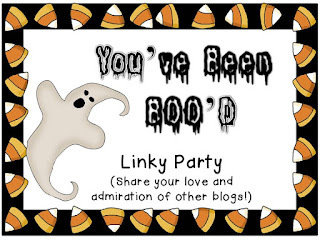 I want to thank 2nd Grade Pad for starting this fun linky! 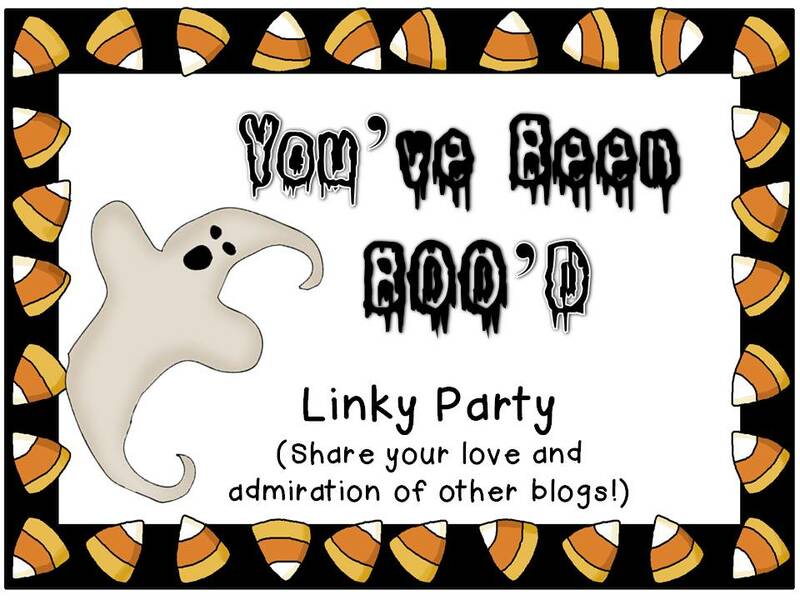 Head over to 2nd Grade Pad to link up and see all of the other amazing blogs! Trick or Treat? Treat of course! Who doesn't like a freebie? I've created several free banners. Head down one post and pick up all three freebies! Happy Halloween!